To wear batting gloves or not to wear batting gloves, that is the question. This is an ongoing debate that never seems to end. Are there advantages wearing batting gloves? Are they necessary? Is it all show? Will it improve my baseball performance? Mind Fuse Baseball has a strong opinion on the subject and we want to help you decide what’s best for you. Batting gloves provide so many advantages when hitting. First of all, your grip becomes stronger. Grip strength allows for more control. Second, having high quality batting gloves can help with the stinging feeling when hitting a ball off the end of the bat. Baseball players should wear batting gloves. Some get away without using them. However, those players are at a disadvantage. The best batting gloves can improve your hitting performance. Mind Fuse Baseball specializes in helping baseball players find the best programs and equipment. Finding batting gloves that can help you hit better should be something to consider. 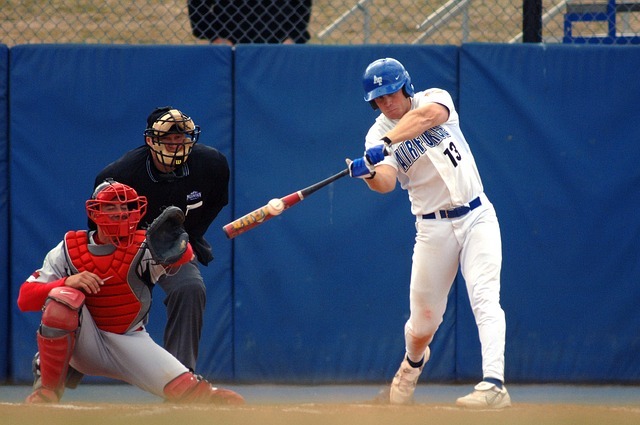 Why Are Baseball Batting Gloves Important? If you are working to become an elite hitter, batting gloves will be an essential tool in your bag. Prevents the stinging feeling when you hit the ball off the end of the bat, or not in the sweet spot. 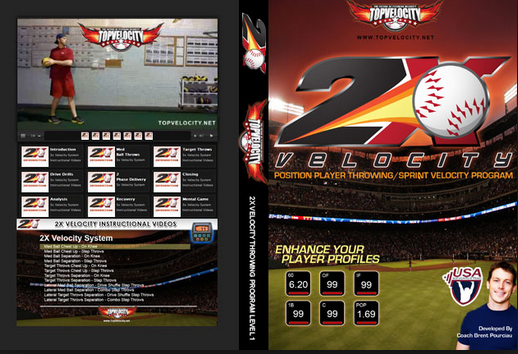 Helps provide a better grip on the bat for most players. Especially in the hot summer heat when your hands could be sweaty. Helps Prevent Blisters and vibration of the bat when making contact. More control over your swing because of the extra grip. Use as padding for your hand, which helps your hands feel stronger. If you watch as much Major League Baseball as us, then you know that most players use batting gloves. It is no secret what a good pair of gloves can do for your game. 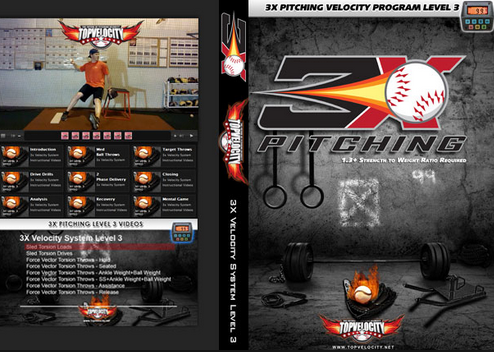 We would like to ask you, if it has any chance of improving your performance at the plate, why not give them a try? In today’s world of athletics, there is always someone out there that is training harder than you. These athletes dream every day of becoming the very best, in the world. If you can afford batting gloves, get them. Serious ball players will buy a few pairs and then they will practice as much as they can. 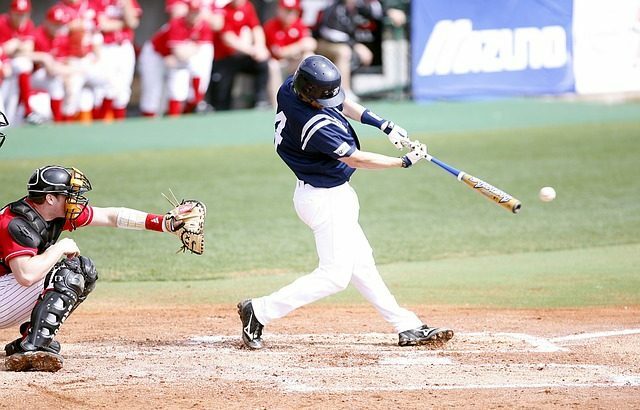 Having the best baseball batting gloves will definitely give you an advantage as a hitter. It may take some getting used to at first, but over time you will reap the benefits. Let us know what you think. Where do we stand? Well, we believe that baseball players need batting gloves.